We know, basements by default always get the most junk! It's nothing to be ashamed of, EVERYONE has tons of junk in their basement. By default, its just where the junk seems to end up, that and the attic. Trash Can Willys is experienced at removing junk from the most cluttered basements (you would't believe what we have seen)... From small little junk piles to 1800 square feet literally loaded from floor to ceiling with old newspapers and random junk with only a 12" pathway to make your way through it, we have truly seen it all! Who Is Trash Can Willys Anyway? 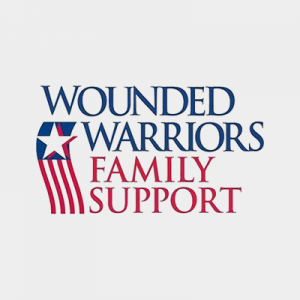 Trash Can Willys is a local, Veteran owned, family business serving all of New Hampshire and Massachusetts. We pride all of our junk removal and clean out services as being professional and reliable while offering the fairest price you will find in New Hampshire and Eastern Massachusetts. We have been in the clean out business for 10 years now. As of this month, we have now cleaned out over: 3,294 basements and counting:) We have an endless amount of references and reviews upon request to put your mind at ease so that you know you're selecting the right company for your clean out. We make it simple, fast, and stress free all while helping you save money along the way! We are your one stop shop to dispose of anything and everything and we get it done right the first time! We always offer upfront pricing that we guarantee to be the lowest price you will find to have your basement cleaned out! We beat any written estimates by 10% or more! Why Trash Can Willys For Your Basement Cleanout? 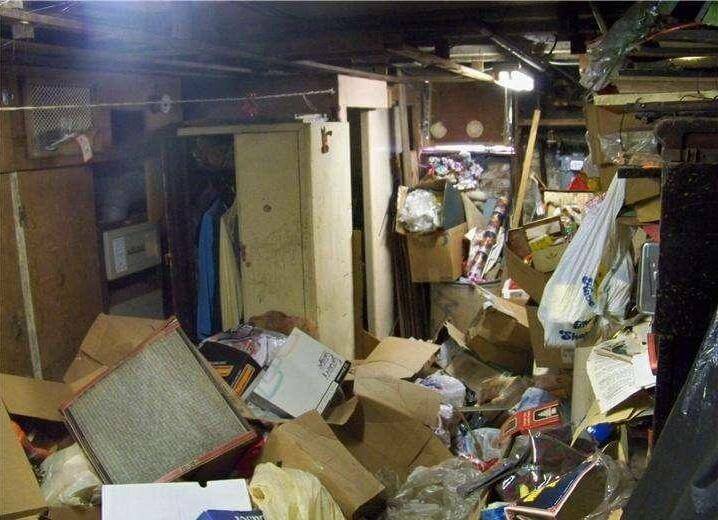 We remove all the junk in your basement from where it sits, all you have to do is point! The largest trucks in the area, means less trips to dump, which saves us money and we turn that savings over to our customer - immediately making us 30% less than any of the local competitors that all use dinky trucks!